A warm-toned creamy gloss, pastel marshmallow pink nail polish. 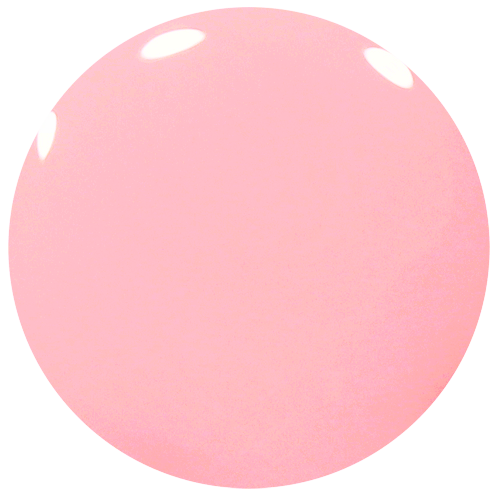 This pink nail varnish is inspired by the soft and smooth gentleness that only marshmallows evoke. We hope you enjoy using this pretty colour as much as we did making it! 12ml of luxury pink nail polish.